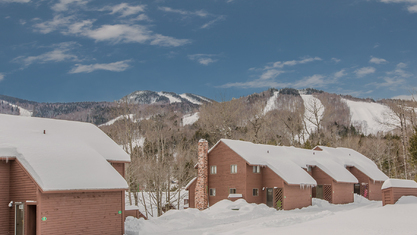 South Ridge Townhomes are located in a private setting just beyond the base of North Peak, which is home to the resort's mid-mountain Peak Lodge, night skiing, and a variety of great beginner and intermediate terrain including the always-popular Dream Maker trail and the terrain park. 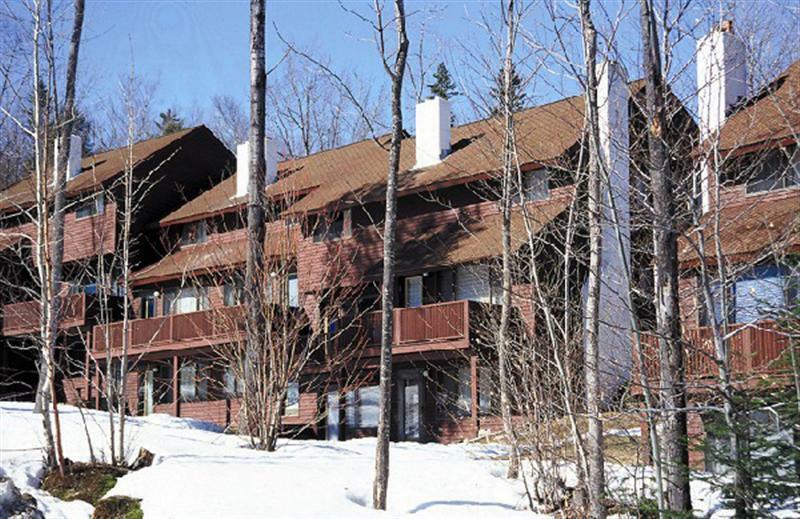 Conveniently accessed off the Ridge Run trail and offering one, two and three bedroom bi-level and tri-level townhouses. 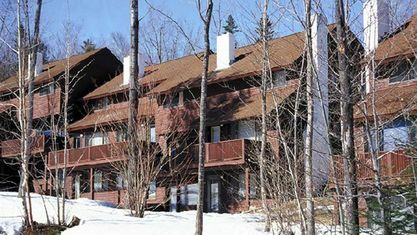 Built between 1978 and 1986, the South Ridge complex consists of 12 buildings with a total of 72 townhouses ranging between 694 and 1684 square feet. The tri-level units offer a finished lower level which can be utilized as an additional sleeping area, master bedroom, a family room or a combination. Features also include fireplaces and either a wood or a gas stove. Many of the tri-level units offer both. 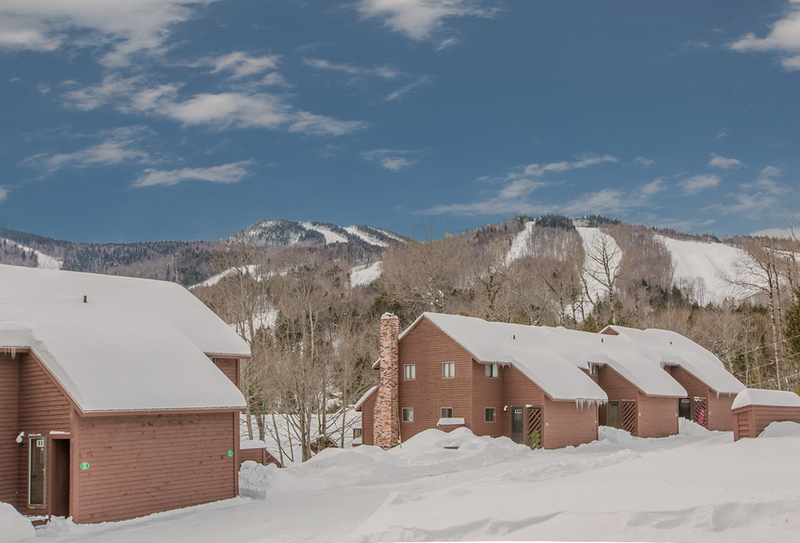 Additionally, some units have private decks with slope views or patio areas as well as exterior closets for ski and wood storage. Both cable TV and high speed internet are provided in each of the townhouses. South Ridge Townhouse owners also have the option to purchase a pool pass to utilize the outdoor heated pool at the Brookside complex. If you are looking for the convenience of ground level access, a flexible layout, low association dues, a private setting and easy access to the South Ridge Base Area, then a South Ridge Townhouse may be exactly what you are looking for. Property listings for South Ridge Townhomes. View our gallery below for South Ridge Townhomes.